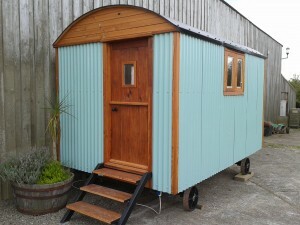 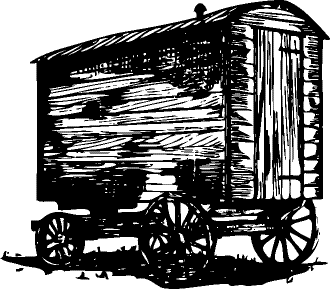 Our tailor made wooden furniture will sit perfectly in your Shepherd Hut or anywhere in your home. 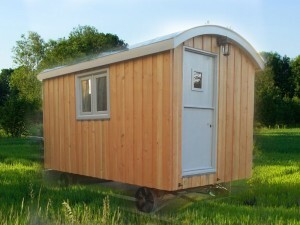 More than just Shepherd Huts. 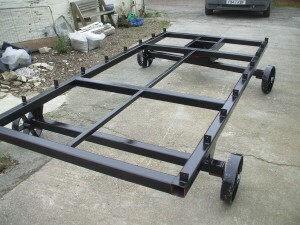 Creating quality building, welding and fabrication work since 1988.